The leading provider of mobile telecommunications accessories, i.Tech Dynamic has launched its latest i.VoicePRO 901 Bluetooth headset (the successor to i.VoicePRO) with dual microphones and advanced noise-filtering software. i.Tech’s i.VoicePRO 901 features high-quality echo cancellation and wind resistance for enhanced sound quality even in very noisy environment, available in piano black, titanium and burgundy red. 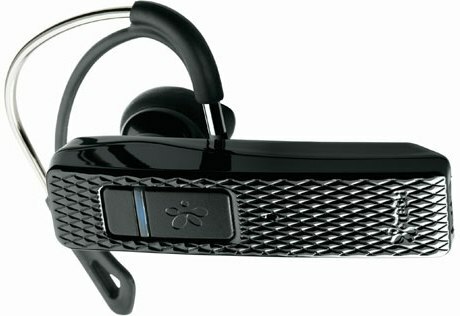 The new i.VoicePRO 901 noise-canceling Bluetooth headset which measures 2.48 (L) x 0.65 (W) x 0.39 (H) inches and weights only 0.42 ounces is now available at Amazon.com for $79.99.